Everything about aluminumÂ Â --- Best price, high quality and good service! 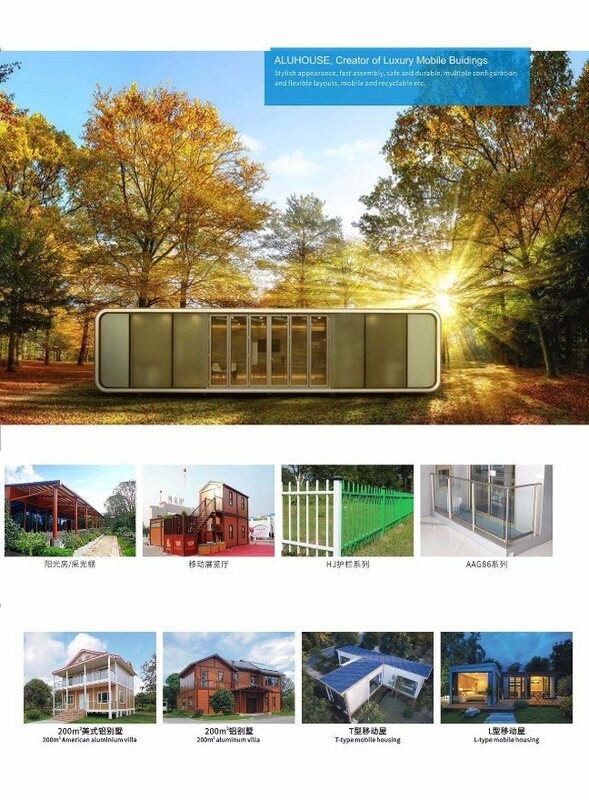 Aluminum, aluminum extrusion, aluminum windows, sliding doors, casement doors, hanging windows, curtain walls, railings, curtain walls, fence, handrails, stair treadÂ aluminum, aluminium, aluminum tube, aluminum pipe,Â aluminum ladder, aluminum trailer, horse trailer,Â aluminum table, aluminum bench, aluminum goods shelf, aluminum curtain rail, aluminum tents, aluminum pallets, aluminum partitions, partitions, European standard aluminum, industrial aluminum, solar mounting, solar panel frame, heat sinks, radiators (flat wide, sunflower, comb type, round,Â dendritic ) , aluminumÂ ceiling, aluminum automobile parts, aluminum parts,Â aluminum luggage rackÂ , aluminum car body,Â aluminum pet cage, aluminum dog cage, lantern, door, lighting column, LED light aluminum profile, aluminum railway parts,Â Â pipelines, hoists, dispensers, testing equipment, rail vehicle body manufacturing, light boxes aluminum, aluminum posters frame, aircraft skin, automobileÂ body frame, car beam, rotor, propeller, fuel tank, siding, car subway Bus body parts materials, doors and windows, car engine parts, air conditioners, body panels, wheels and ships timber, aluminum containers, pipelines, aluminum production line, aluminum baby carriages, aluminum tent pole,Â etc. 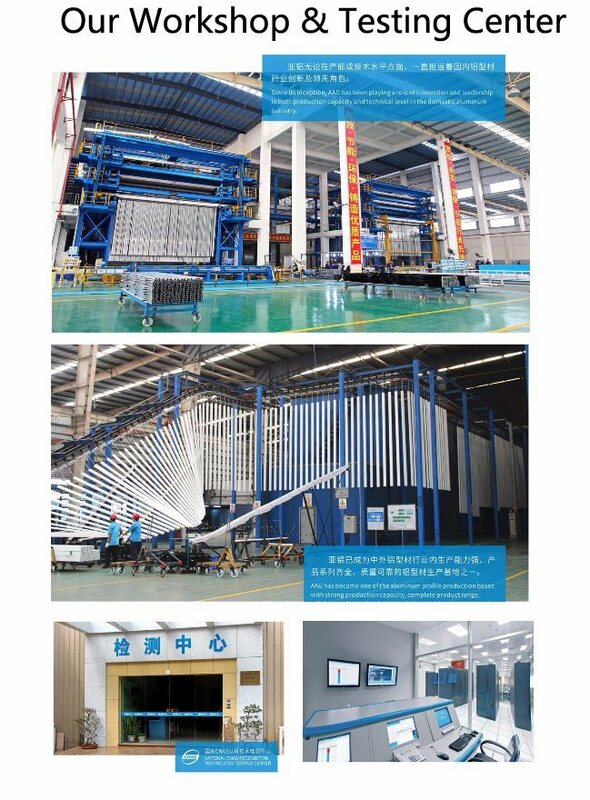 We not only produce Aluminum Extrusion, but also manufacture Aluminum Finish Product with workshops for design, assembly and installation of window, door and curtain wall. 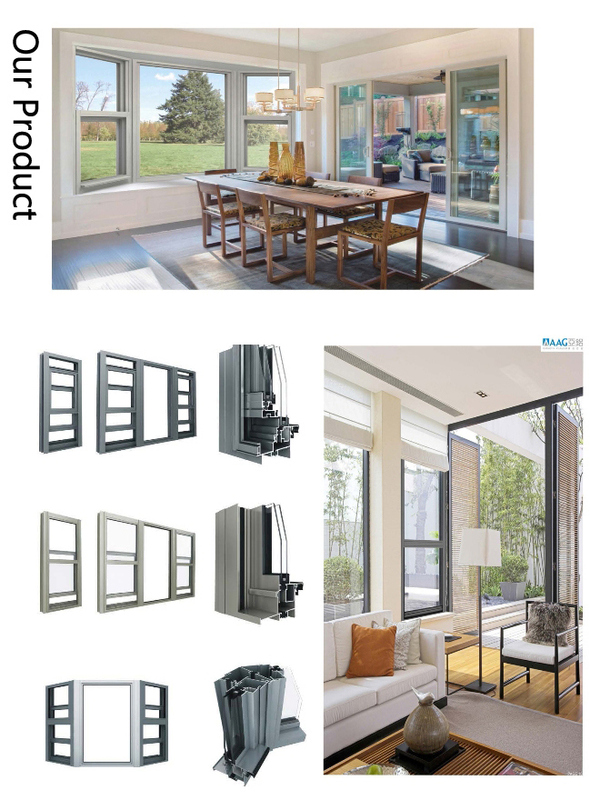 Aluminum Window: Â Insulated/awning/Bi-fold/Casement/Louvers/Sliding/Fixed Window,Sunroom & garden Window, Single & double hung window, etc. 1.Material:Â Aluminium alloy 6063, 6061,6082. 3.Quality standard:Â DIN; AAMA; AS/NZS; CHINAGB. 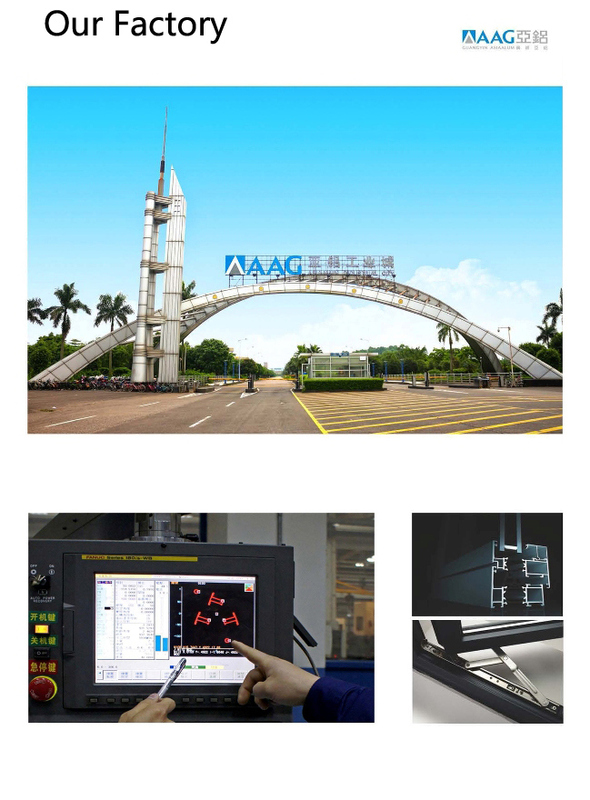 4.Surface treatment:Â Mill finish, anodized, powder coated, wood grain, polished, brushed, electrophoresis, etc. 5.Color avalilable:Â Anyone is available based on your color samples. Â Â Â Â Â Â Â Â Â Â Â Â Â Â Â Carton packing; By customer's requirements. 7.Samples Time:Â Normally, 1-2 weeks after receiving molding fee. 8.Delivery:Â 25-30 days for mass production. 10.MOQ:Â It's based on the drawings. Basically, it's 2 tons. 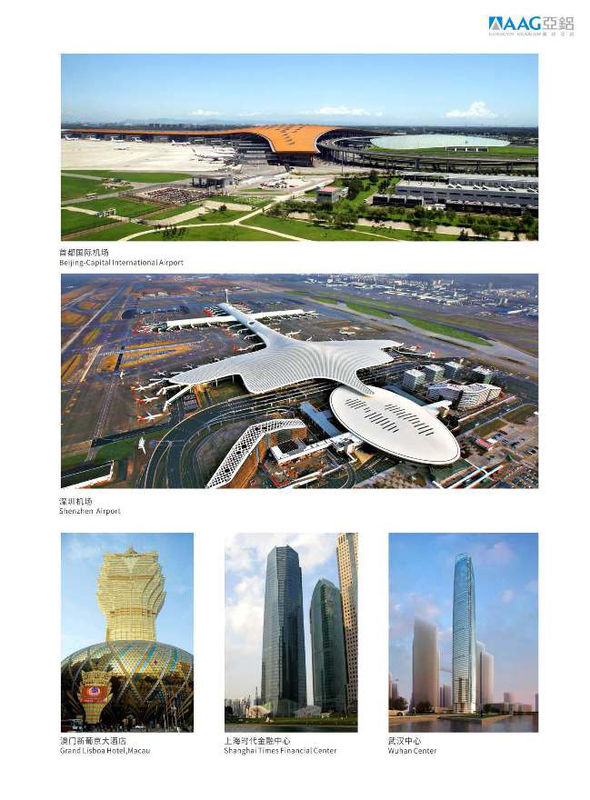 11.Port:Â Guangzhou, Fuzhou; Xiamen; Shanghai; As per requested. Color: Anodizing: Â Silver, bronze, champagne, titanium, nickel, golden yellow, etc. Â Machining: Cutting, punching, drilling, bending, weld, mill, CNC, etc. 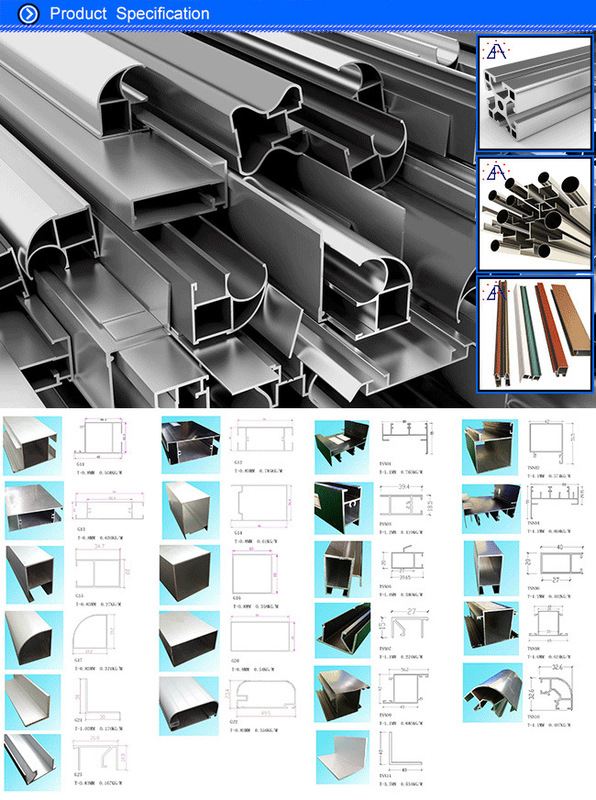 OEMÂ customized aluminium profiles are available. 1. 22 years' experiences of manufacturing, 12 years' exporting experiences as ALIBABA GOLDEN SUPPLIER. 2. STRONG R&D: Help customers finalize the design, strong tool design ability,excellent pressing and surface treament technology. 3.Strict quality management: ISO Administration system. 4. 24 hours on-line communication.Professional, Patient, Flexible. 5. High capacity of manufaturing and wide range of products. 6. Be able to provide secondary fabricating. 8. Be able to provide one-stop supply solution. 9. Multiple payment methods: TT, LC. DP,OA. Q6: What certification do you have? What's your standard? Q7: What's the delivery time for samples and mass production? Q8: What's the packing way?